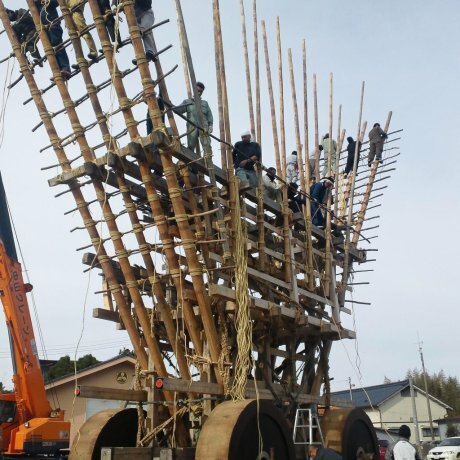 The Seihakusai Dekayama Matsuri in Nanao, Ishikawa; not every day you get to help pull a 20-ton float down the narrow streets of.. 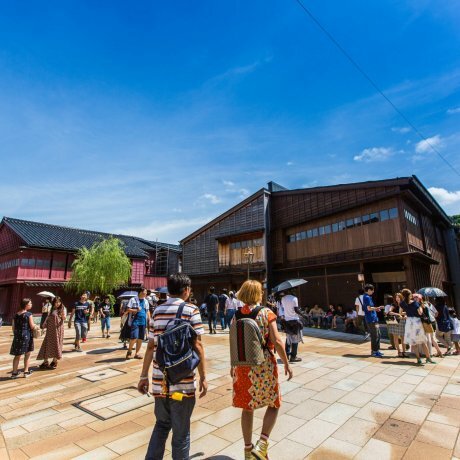 The opening of the Hokuriku Shinkansen route between Nagano and Kanazawa, Ishikawa’s capital, in March 2015 has skyrocketed Ishikawa Prefecture (石川県, Ishikawa-ken) up the list of popular Japanese tourist destinations; now, Kanazawa can be reached in just under two and a half hours from Tokyo by bullet train. 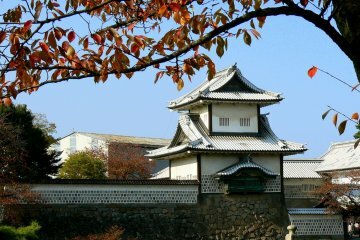 This means that the breathtaking Kenroku-en is more easily accessible, as is Myoryu-ji (also known as the Ninja Temple). 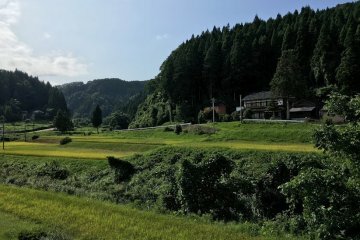 The view of the Senmaida (1000 Rice Fields) adjacent to the Sea of Japan is absolutely fabulous, while Ishikawa is also home to Mount Maru (one of the Three Holy Mountains of Japan), delicious seafood, and relaxing hot springs, as well as many ski slopes in the winter. 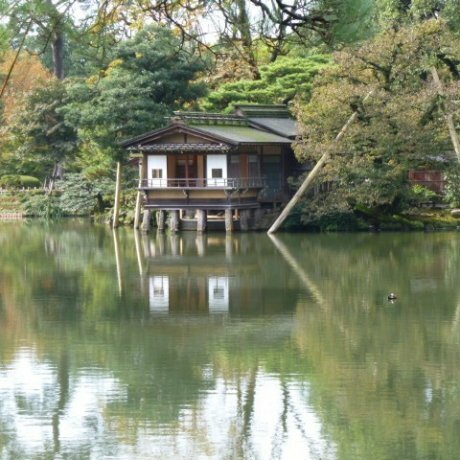 Just two and one half hours from Tokyo via Hokuriku Shinkansen (bullet Train) is the historic city of Kanazawa. 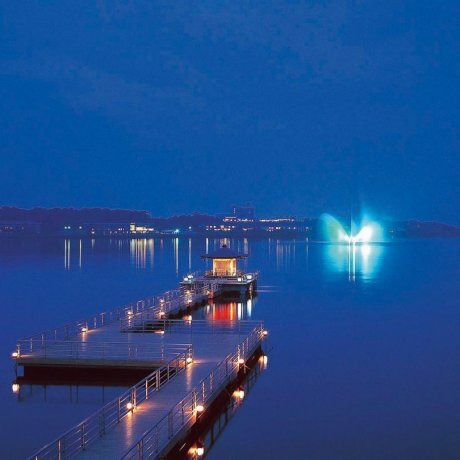 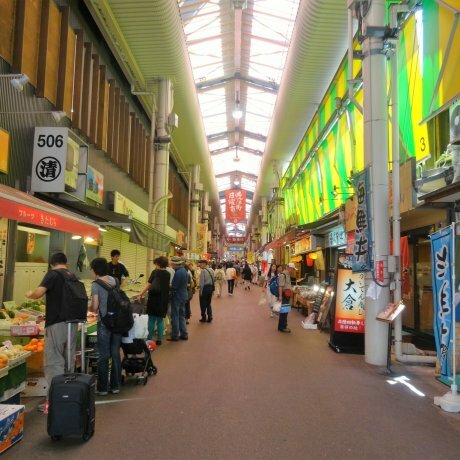 This mid-sized city is the capital of Ishikawa prefecture and a Unesco City of.. 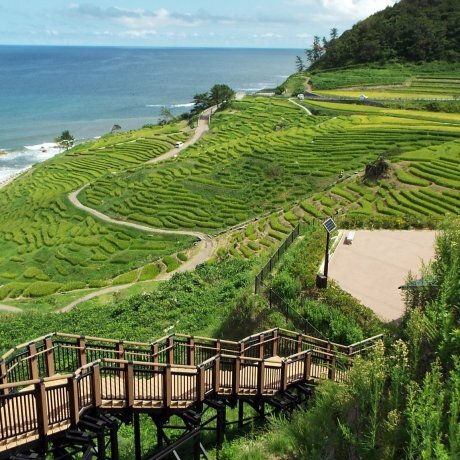 Most foreign visitors are not aware of the beauty of Noto Peninsula in Ishikawa prefecture. 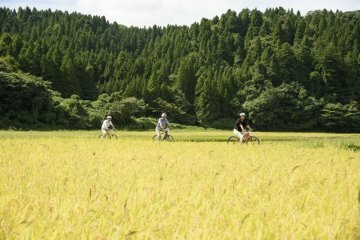 Off the beaten path, it provides a quality vacation for the entire family. 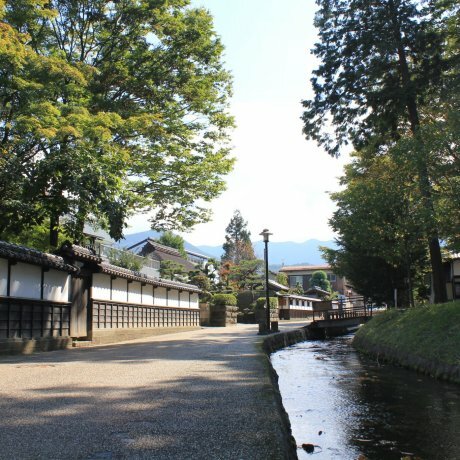 If taking a tour by bus or..
Kaga-Hakusan in the Hokuriku region of south-western Ishikawa Prefecture is blessed with beautiful nature and natural hot springs. 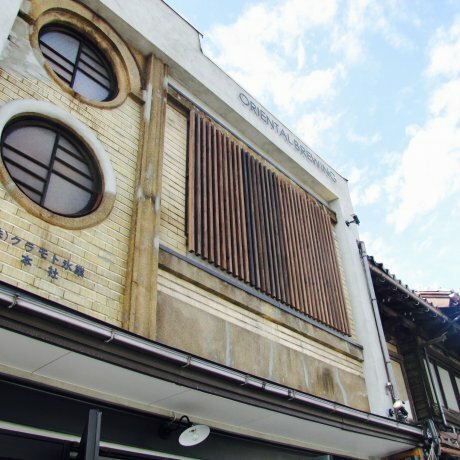 The Kaga Onsen-kyo hot spring resort, which includes Yamanaka,..
Get a close-up glimpse of Kanazawa's "kitchen" at the Omicho market in the center of the city. 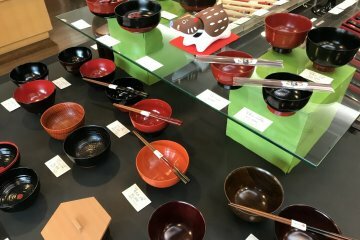 Enjoy seasonal foods from the Kaga region served on quality hand-crafted Ishikawa tableware at Nouka Banzai Restaurant Kyo. 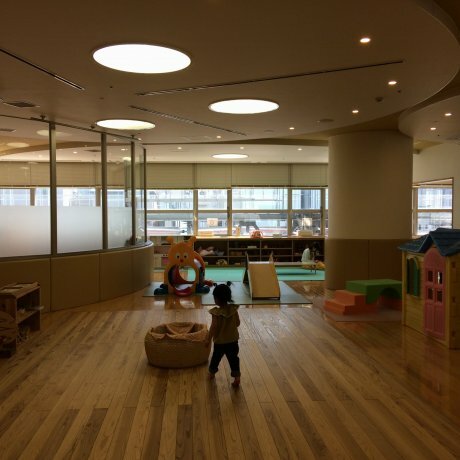 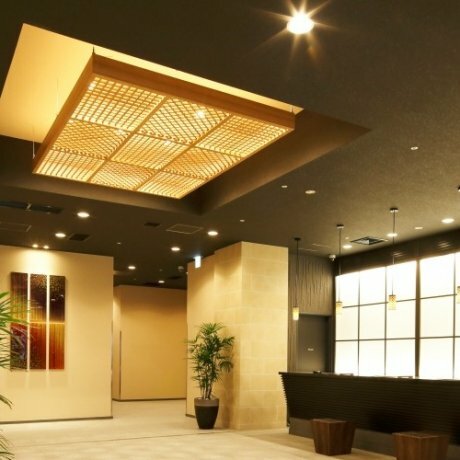 HOTEL MYSTAYS Kanazawa provides a perfect home-base of operations for any trip within Japan and if you choose to stay in Kanazawa..
A baby-friendly place not only great for little children but also their parents. 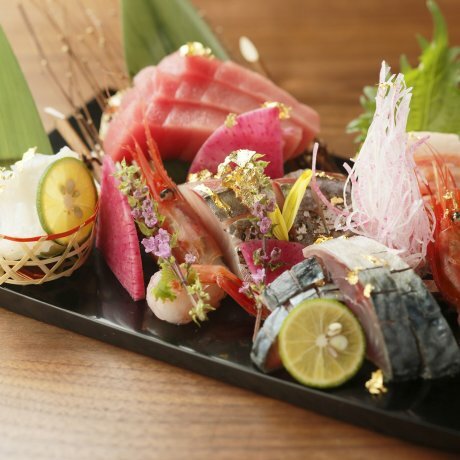 Families with kids will enjoy spending time here..
Japanese food lovers know that there is no shortage of culinary options in the cities. 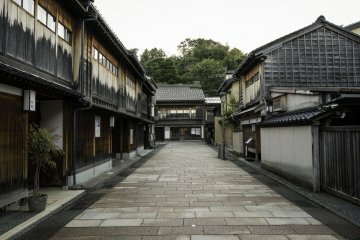 But the hinterlands, where centuries-ol..
Higashi Chaya District is a picturesque area with cobblestone alleyways and traditional wooden architectures of the Edo period.